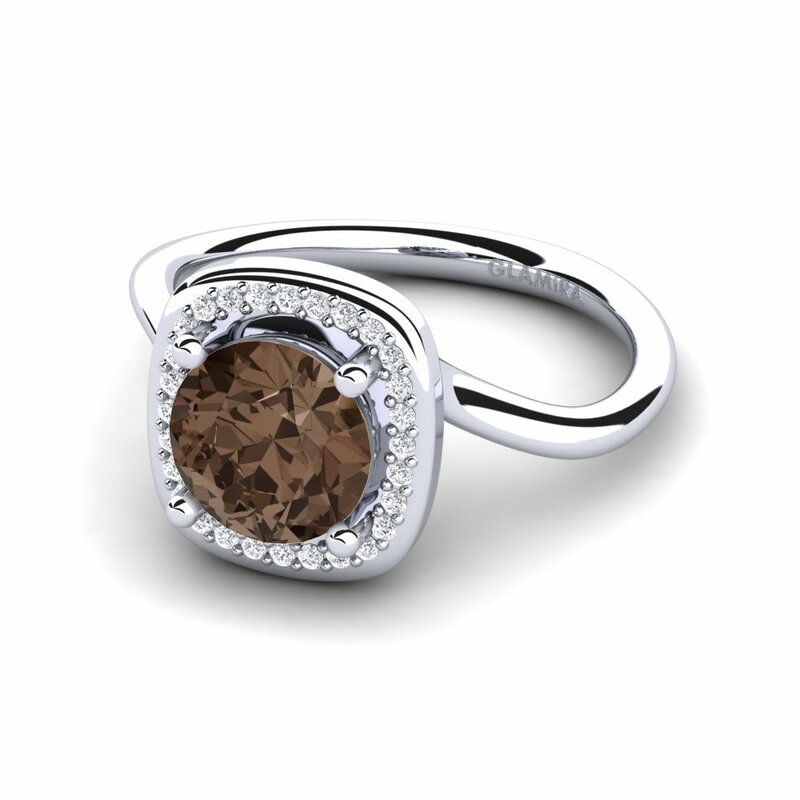 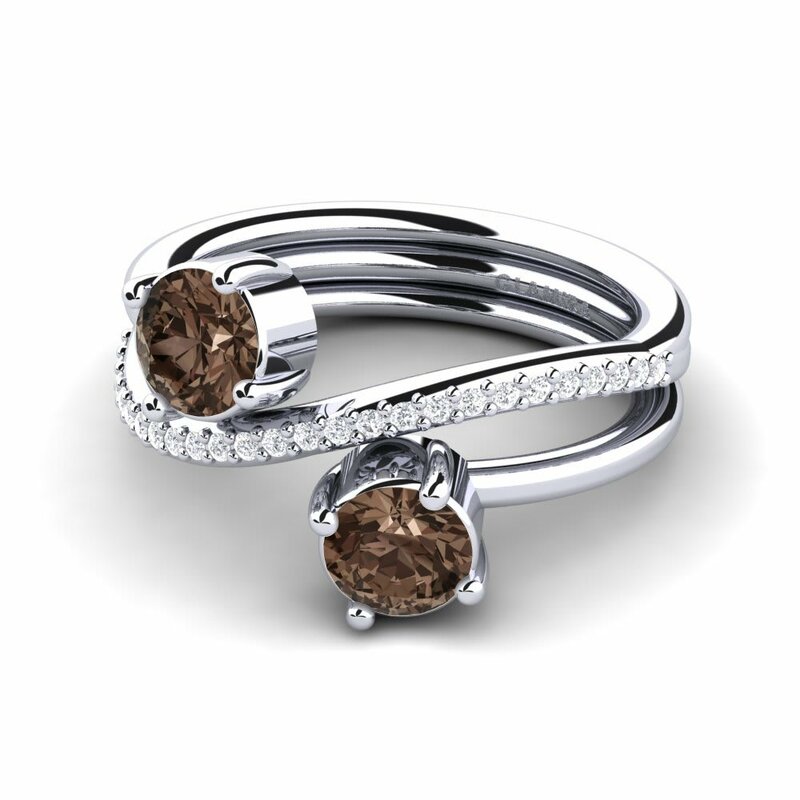 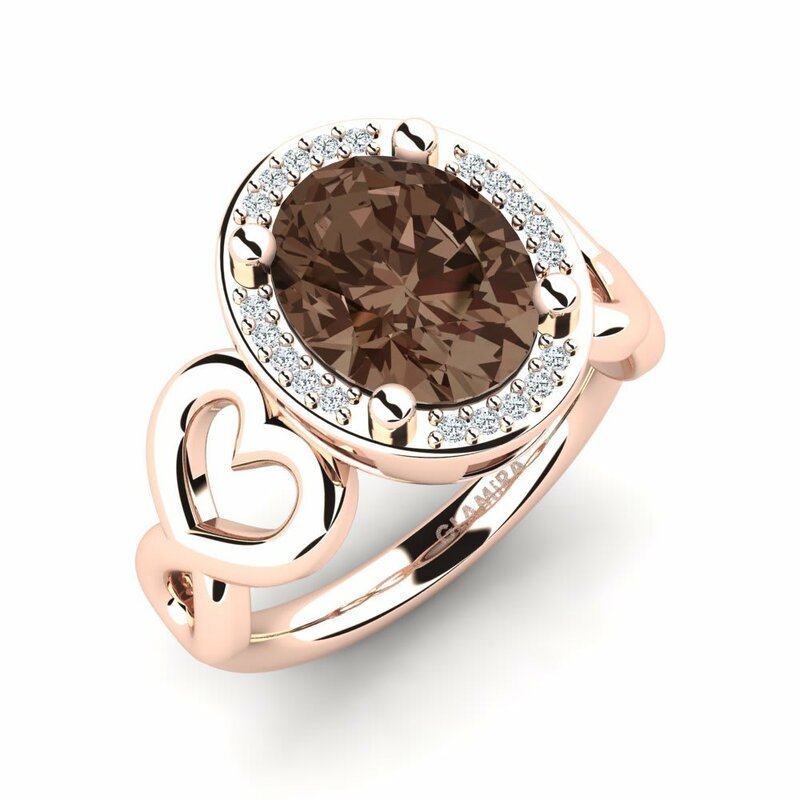 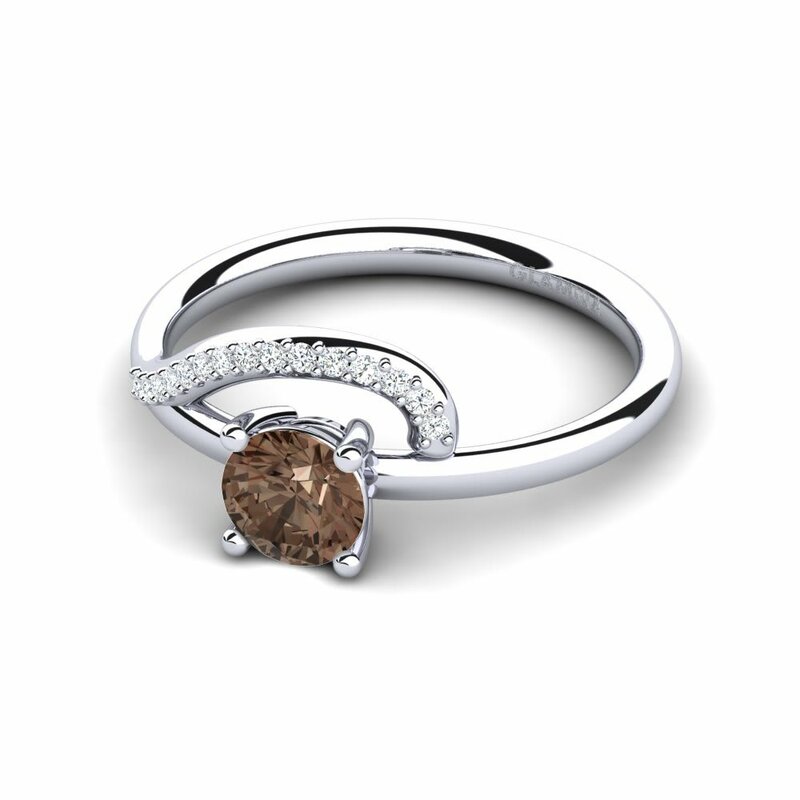 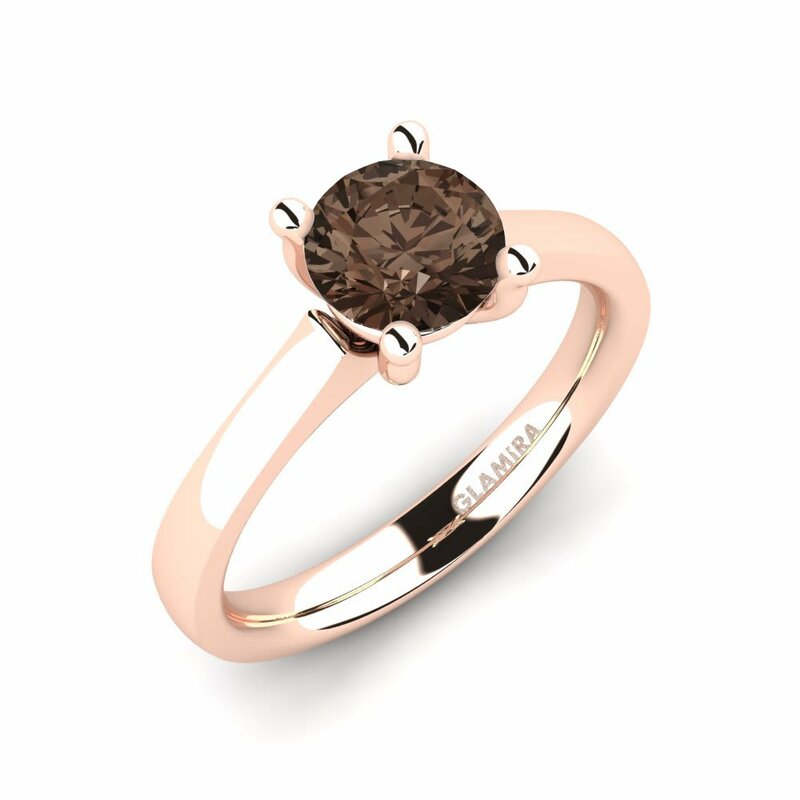 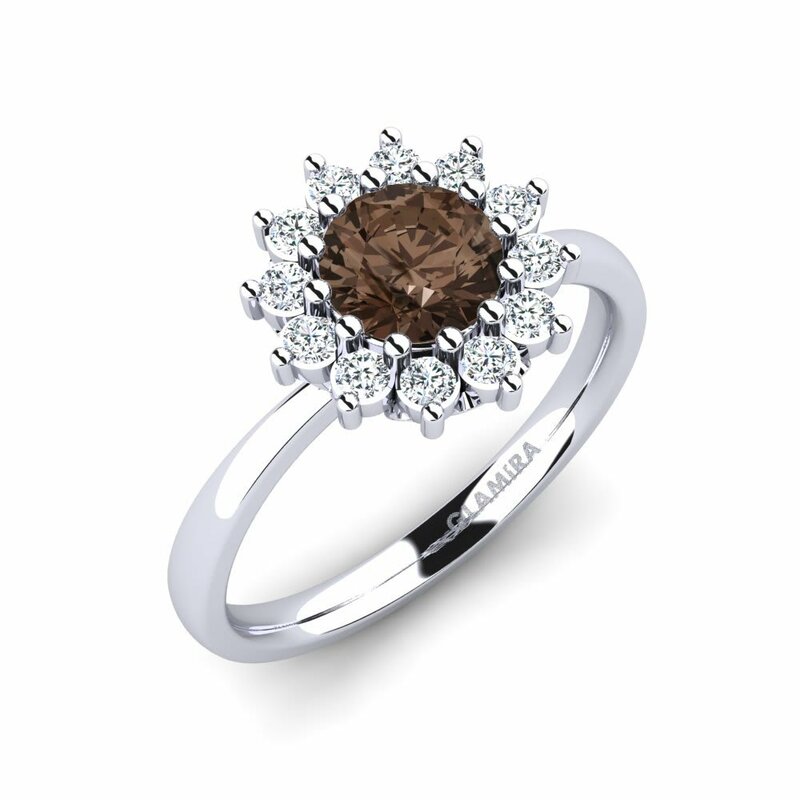 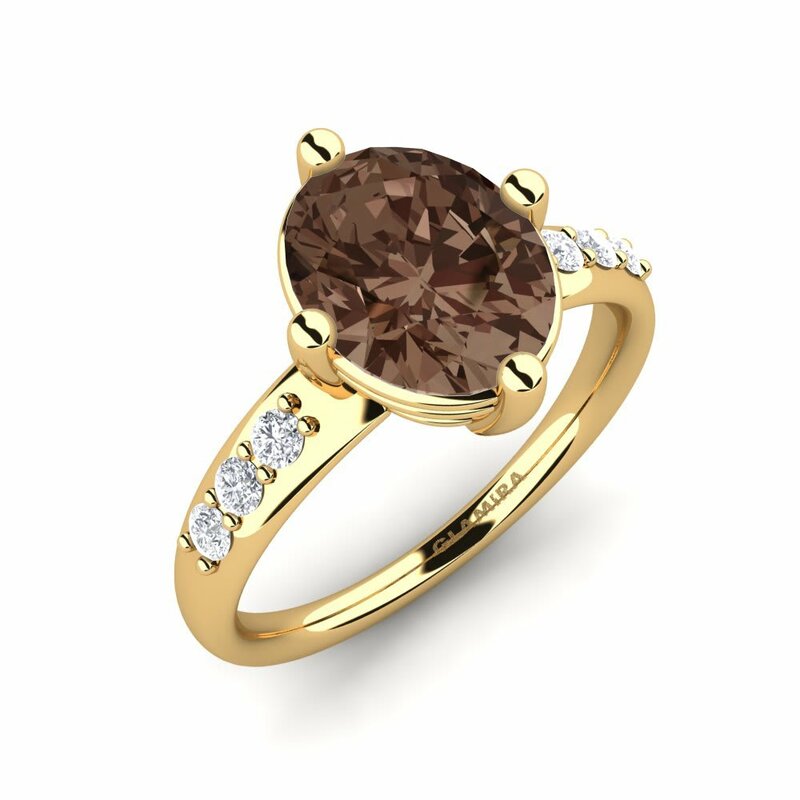 With its magical and mystical persona, a smoky quartz engagement ring is an ideal choice for women who love being made to feel like a princess. 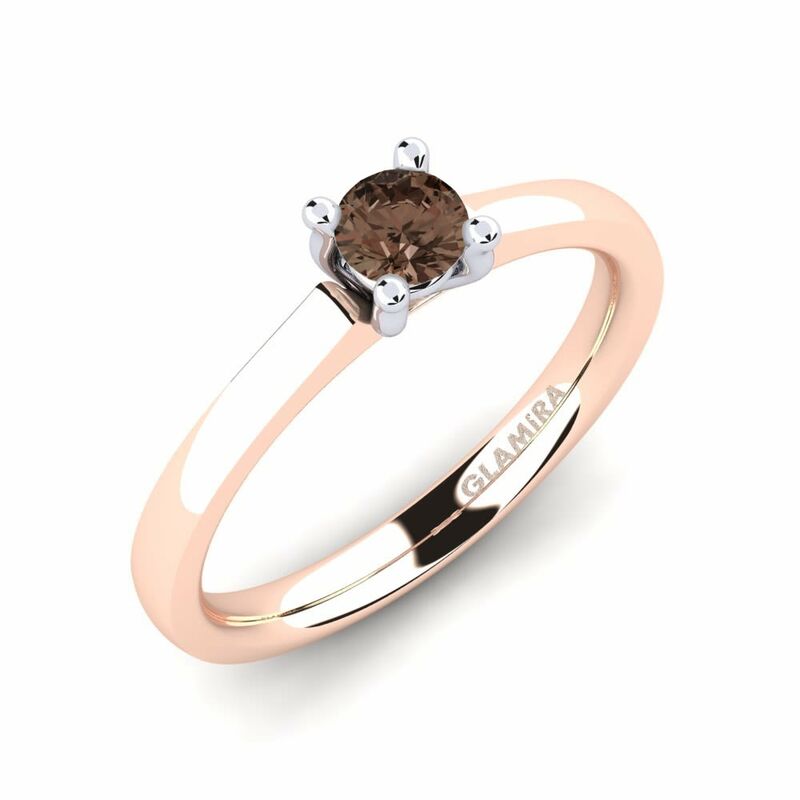 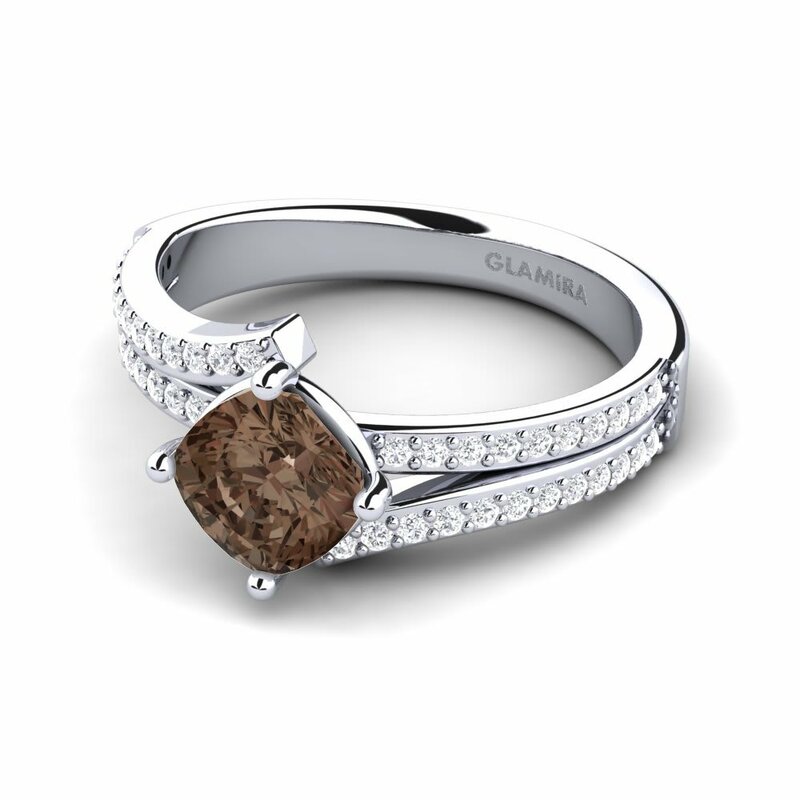 From plain solitaires to more flashy models you can browse and purchase online at Glamira’s store. 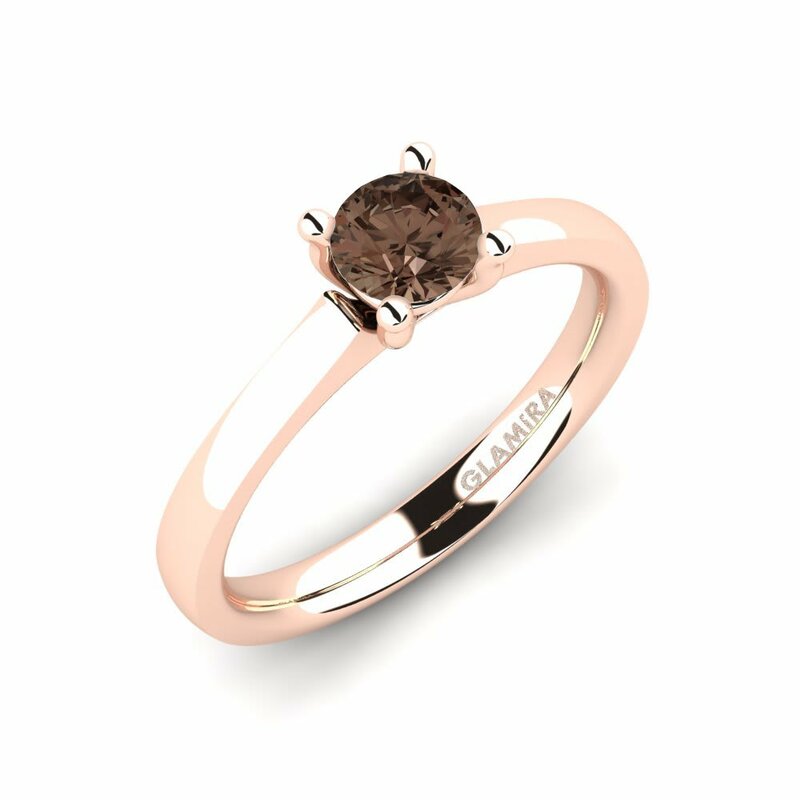 With its customizing options and price tags appealing to all, Glamira brings a new perspective to the old clichés!